This is the summary of consumer reviews for Gourmia GAF570 4.5 Qt Digital Air Fryer | Oil-Free Healthy Cooking. The BoolPool rating for this product is Very Good, with 4.40 stars, and the price range is $69.99-$129.99. Gourmia GAF570 4.5 Qt Digital Air Fryer offers a healthier substitute to many of your cooking staples. As its title suggests, this kitchen appliance cooks traditionally fried foods without oil. 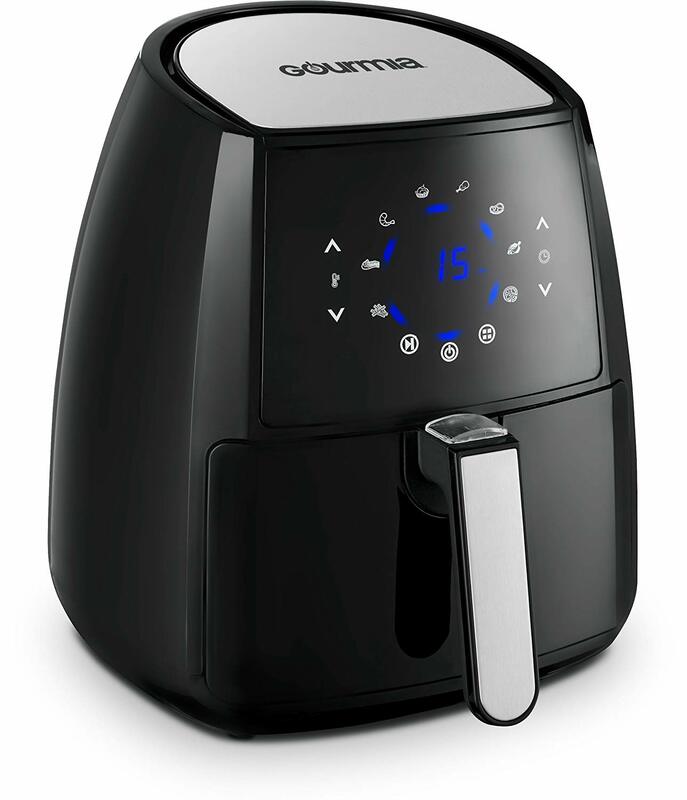 Reviewers appeared to purchase Gourmia air fryer purely out of curiosity. Afterall, fried food without oil, how good could it actually taste? Reviewers were very surprised and pleased with their experiments. They were expecting something bland that tastes healthy, but what they got was regular French fries that didn't oil their fingers. Convinced of the concept, reviewers were also elated Gourmia's model air fryer. The appliance cooked their food fast with little set up and clean up time. Simply plug, fry, wipe, and put away. No need to worry about any oil splash or storing your oil. 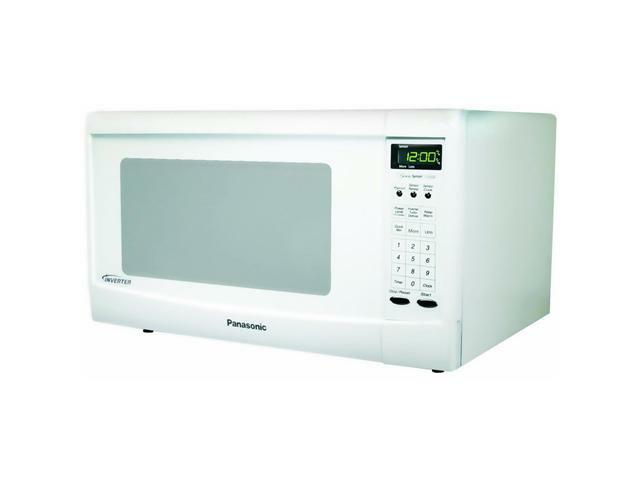 Gourmia's model also comes with various programming options depending on the type of food you are cooking. For all the excited reviews, there were of course a few disappointed. Most of them were not satisfied with their dish claiming the air fryer can be better described as a baking oven. Perhaps what they are missing the oil taste. Other few complaints described a learning curve of using Gourmia's model. Different foods call for different cook settings. Once the reviewers figured out the subtlety, they were happy as they could be. Can't wait to air fry chicken wings. Our first use of the air fryer was to cook honey bar-b-que chicken wings. Nice option for those who don't need nor want to use oils for frying. 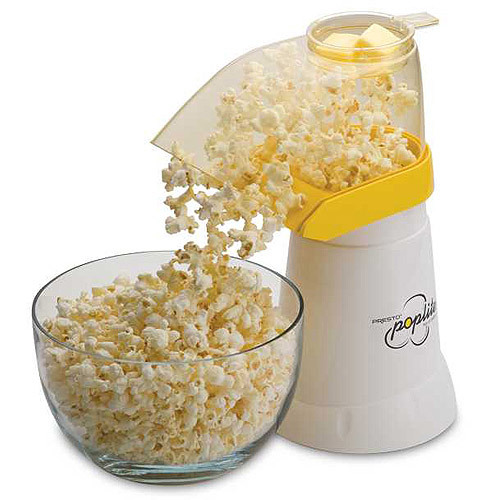 I ordered this as my husband hates adding oil to food and/or deep frying. 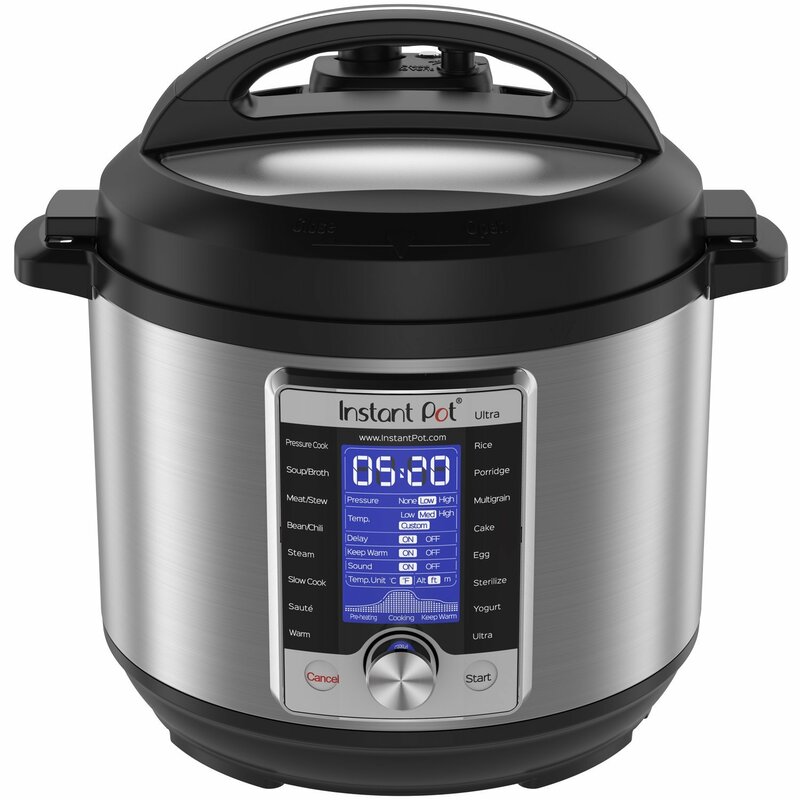 Works great and cooks your food fast. The food comes out baked, honestly, not really a fryer. Great for someone who wants crispy, crunchy food without the added oil and fat. There's a small learning curve; it's to do with size/ thickness of the food, temperature and time. For those that think it makes for boring food, you couldn't be further from the truth. Because when I stop the fryer and take the basket out, the time doesn't decrease. There's no heat, and the food isn't cooked. The options of fry, bake, cook or broil make healthy eating an easy option. The chips took less time that was recommended. Overall, I'm pleased with our first attempt. Easy easy easy, and tasted amazing. Easy, clean and quality product. We appreciate the clear and easy to read display and absolutely love how easy clean up is after use! Excellent product, very easy to us. 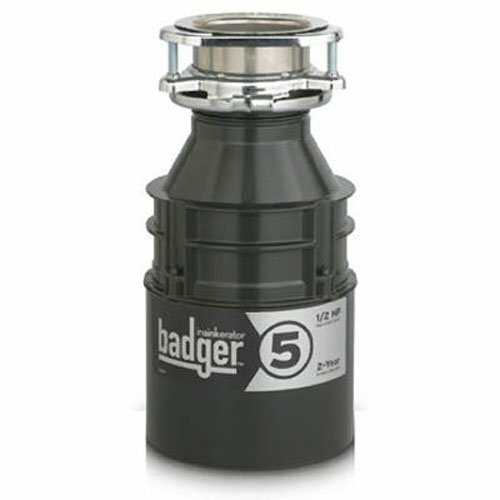 It works well and is very easy to use and clean. Features in this Air Fryer are so easy to use. 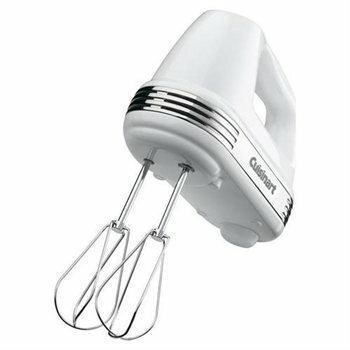 Highly recommend this kitchen appliance! I'll say the company was easy to work with and was quick to try to resolve the issue. Already did chicken, egg rolls, salmon, leftovers, zucchini sticks and everything was delicious! We received our air fryer on time and in perfect condition. I fried up some wings and even fries last night. Works as expected, have only used it on French fries and cubed potatoes. This hot air fryer makes the best crispy fries. I love that I can switch out my oily chips for healthy crispier potato fries. 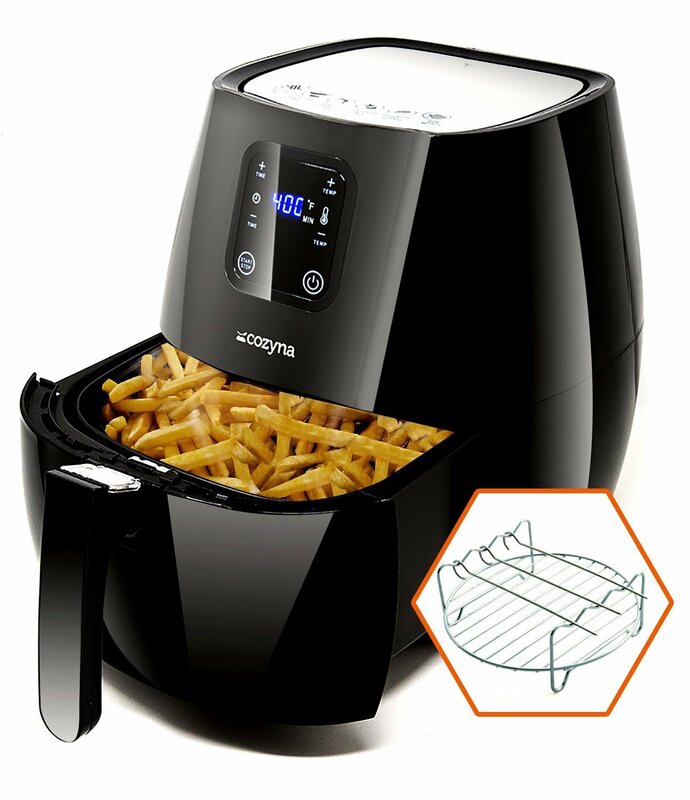 This Gourmia Air Fryer is so good for making french fries! Tastes almost like when they're deep fried but healthier because I used so little oil. My kids love french fries, but I don't like to serve it because I don't deep fry anything for health reasons. 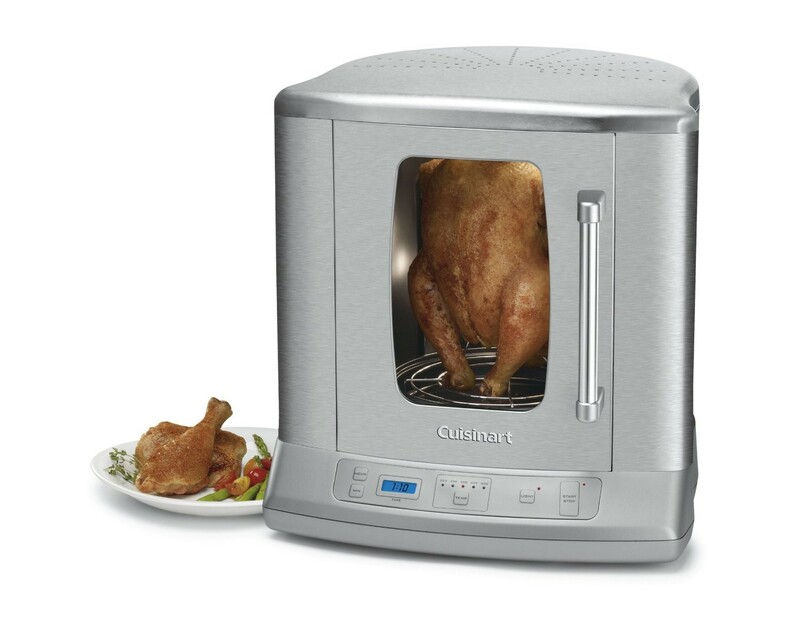 The pre programmable option for roasting chicken is amazing and really works well if you love rotisserie chicken!! My daughter said that last night's french fries are her new favorite - and that's saying a lot! I love my Gourmia air fryer. Love cooking with this air fryer. Great product. We love it. Christmas gift for my wife, and she loves it!. I love the convenience of the adjustable basket. Bought as a gift for daughter and family, and they love this air fryer. I love this product and would recommend to anyone! 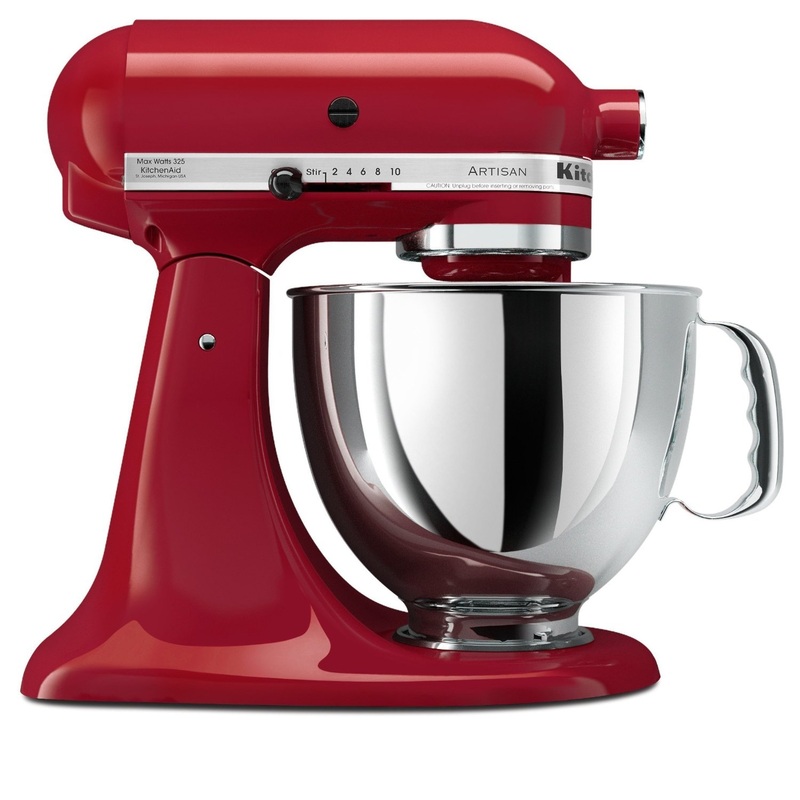 I love this machine....it's wonderful that I don't need to turn on my oven. Love this thing, does everything I want it to do!! Love this air fryer, does a wonderful job air frying fish and chicken.